As the name suggests, the base of Ruby is Rails. Ruby on Rails is a productive web-application framework. 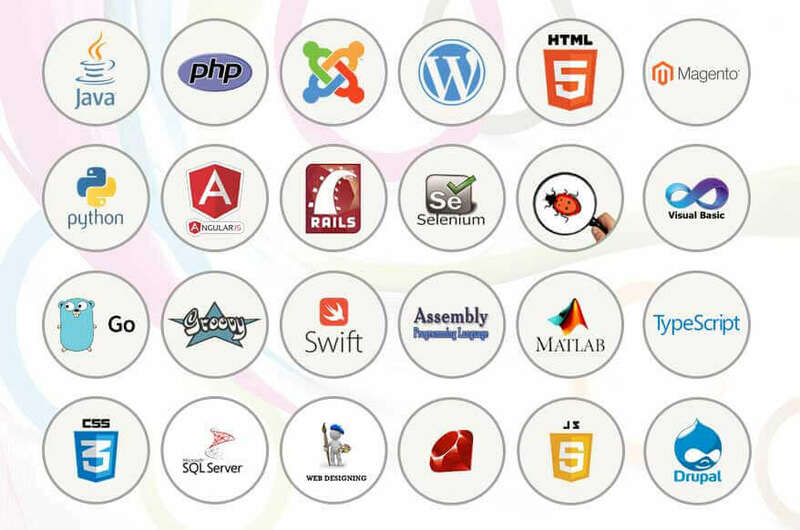 As per the experts, an application can be developed 10 times faster in Rails in comparison to a typical Java framework. The language does not require any compilation phase. It includes everything needed to create a database-driven web application. The full-stack framework ensures that all the layers work seamlessly together with less code. Also, it requires fewer lines of code than other frameworks. With Ruby on Rails, our developers ensure faster development time as it simplifies common repetitive tasks. The language ensures that we you more things done in less time (all because of its structured code ability). Since code can be reused, changes are easy, making experimentation and iteration hassle-free. Don't worry even if you are looking for a complex website. We ensure to make it easily. And if you plan on building more websites in the future, then Ruby on Rails is an ideal choice.